be cool, that was only fun :-), the 80D software works great! Swiss Tweezers! Very high quality! 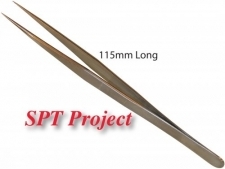 Very High Quality: Stainless steel, non-magnet, anti-acid Tweezers.